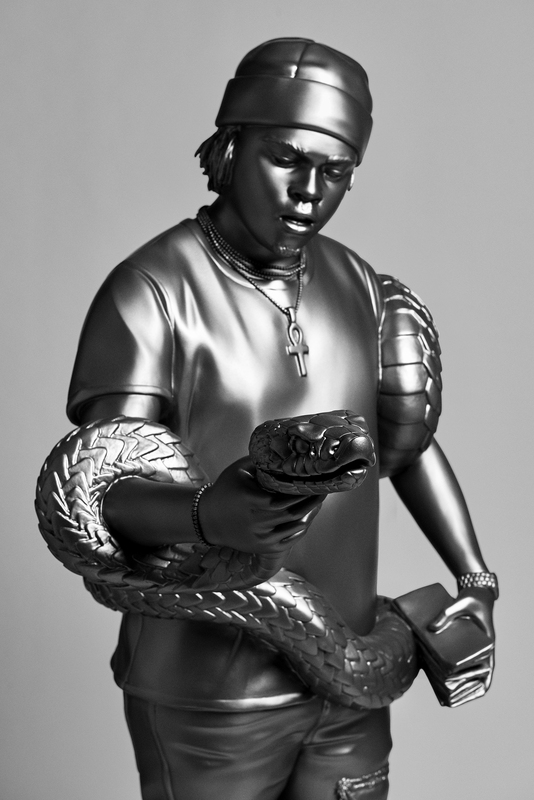 In 2017, Spotify’s RapCaviar created a real-world Pantheon, complete with life-sized sculptures of the three biggest breakthrough artists of the year. Today, RapCaviar is announcing the return of Pantheon, as well as its 2019 inductees—Cardi B, Jaden Smith, Juice WRLD, and Gunna—four cultural disruptors who are making an undeniable impact on hip-hop. 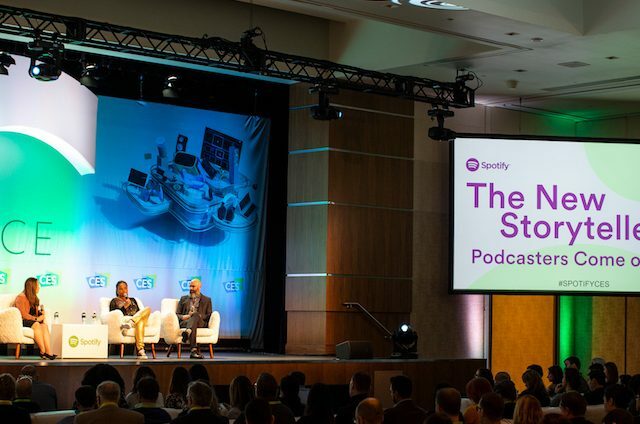 Through Pantheon, Spotify equates the art form of rap to the origins of art and civilization. 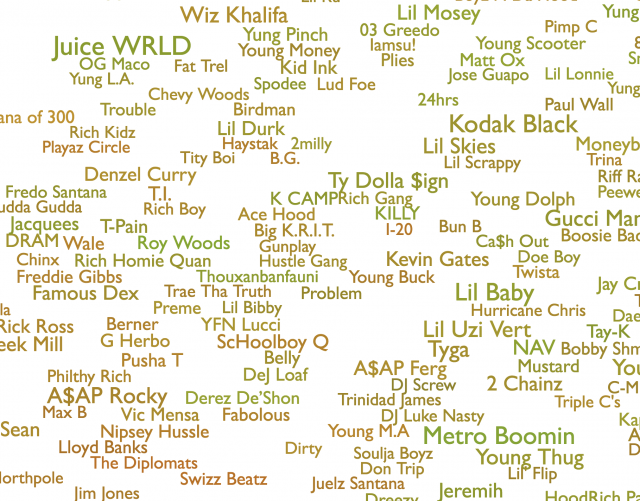 Much like the ancient Greeks, rap has a pantheon of icons, names that are forever etched into culture, and songs that no one will ever forget. 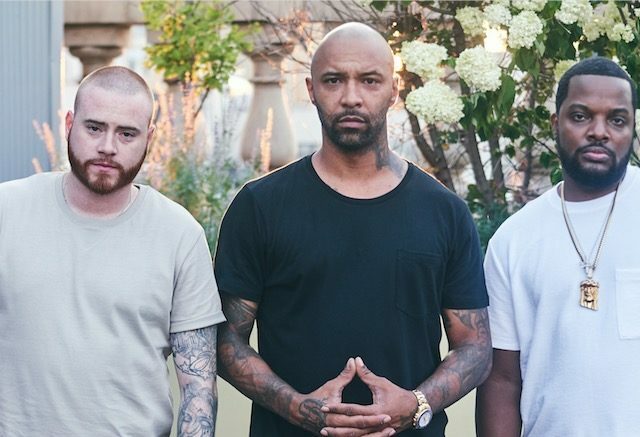 This year’s honorees will forever be part of hip-hop’s cultural fabric. In ancient times, when a hero was celebrated, they were solidified in materials like stone, marble, or bronze in positions that embodied their achievements. The four 2019 RapCaviar inductees will be honored similarly, with masterfully crafted, ornate, life-size sculptures that capture their vibrant personalities. The unique structures in our Spotify activation will be on display to the public at the Brooklyn Museum in New York from April 3-7. Read a little about each of the artists and their sculptures below. 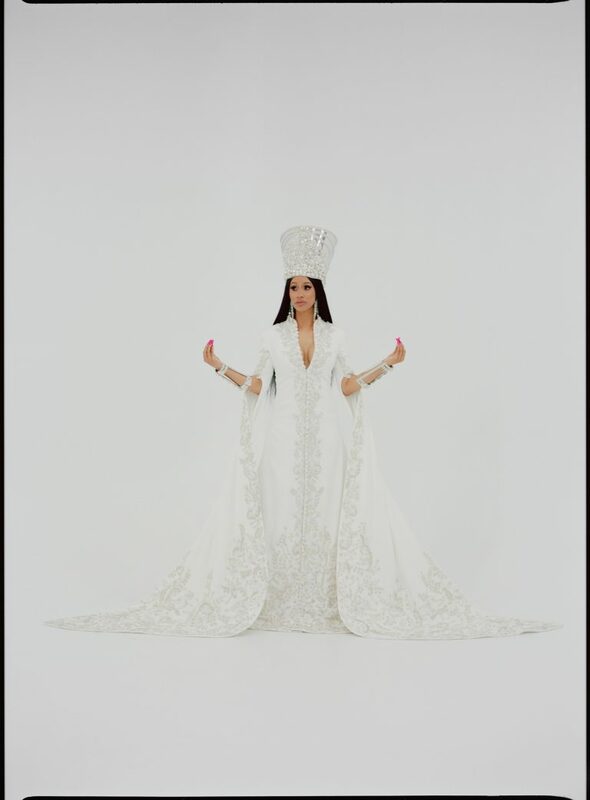 Cardi B has cemented herself not only as one of the top acts in hip-hop, but also as one of the most important artists in all of pop culture. She was the first solo female rapper to win a Grammy for Best Rap Album with Invasion of Privacy, but her work doesn’t just appeal to rap fans. She’s been bridging the gap between two of the fastest-growing genres in the world (hip-hop and Latin), while setting records along the way. 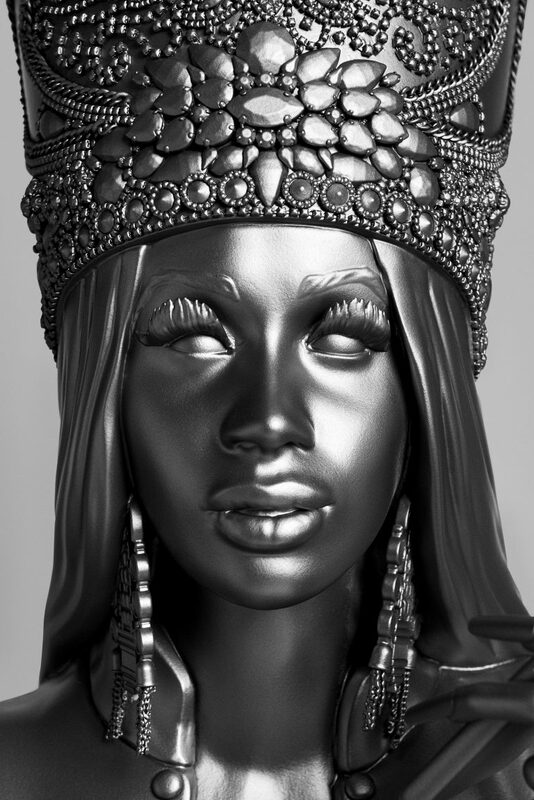 This past year, Cardi owned the cultural conversation, and the phone in her sculpture is a nod to her influence going beyond music. 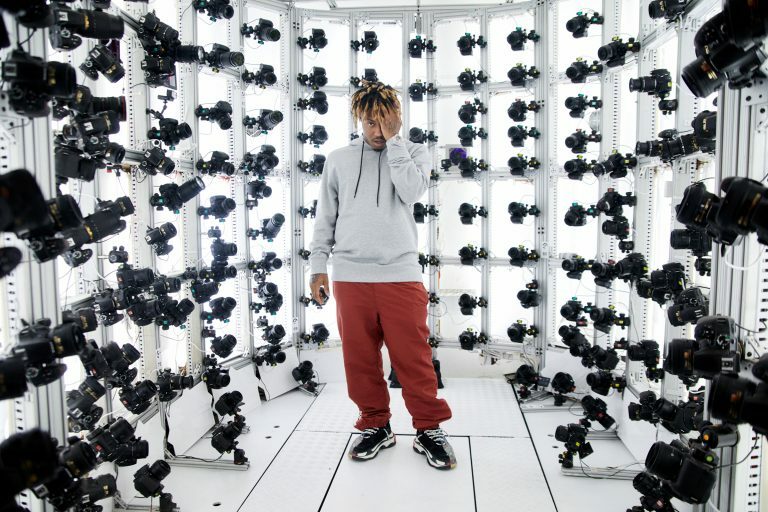 Juice WRLD’s blurring of the lines between hip-hop, pop, rap, and emo makes him a breakout in every sense of the word—not to mention his debut single, “Lucid Dreams,” which has over 700 million streams on Spotify. His sculpture is inspired by the idea of mythological Greek Titan Atlas—who was condemned to carry the universe—at rest, a nod to the vulnerability in his music. Gunna is your favorite rapper’s new favorite rapper. He has emerged as one of the most popular artists in hip-hop today. 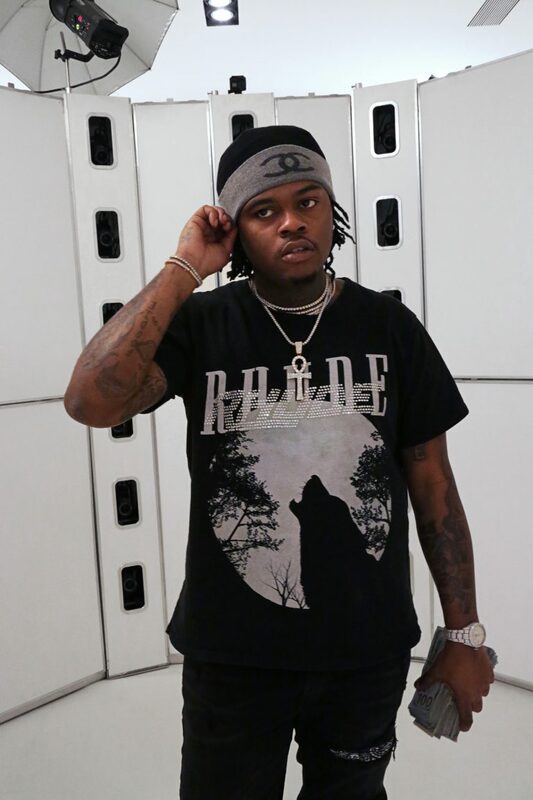 Gunna has worked with nearly every notable rapper in the genre over the past few years. He’s earned respect from fans and artists alike, and his music has shown tremendous success on RapCaviar. 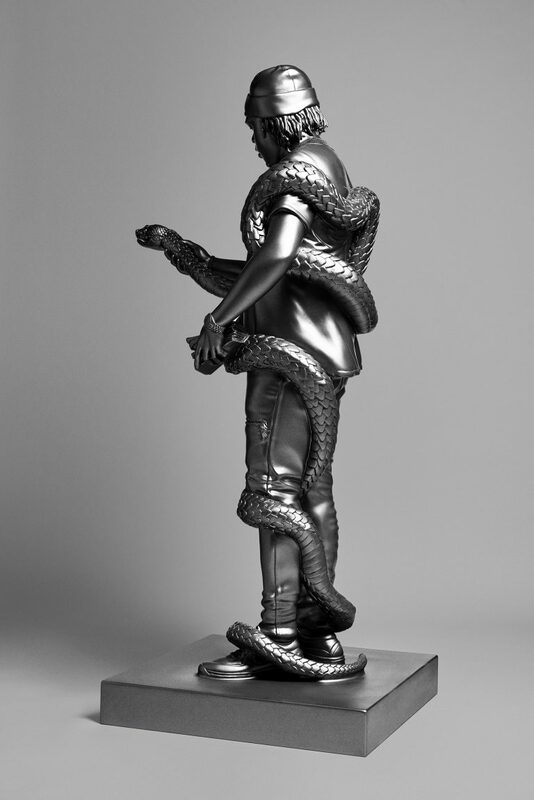 The snake is a nod to the recurring serpent iconography he uses throughout his visual language. 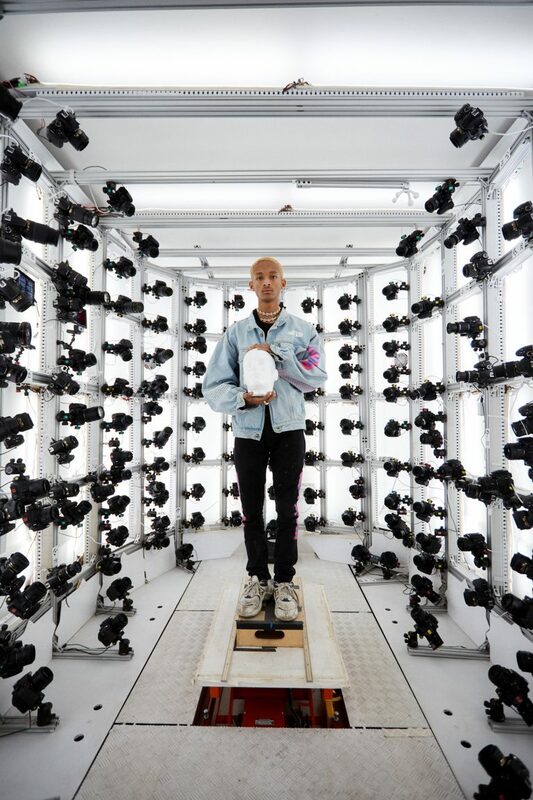 Jaden Smith’s artistry defies convention, and the best is yet to come. 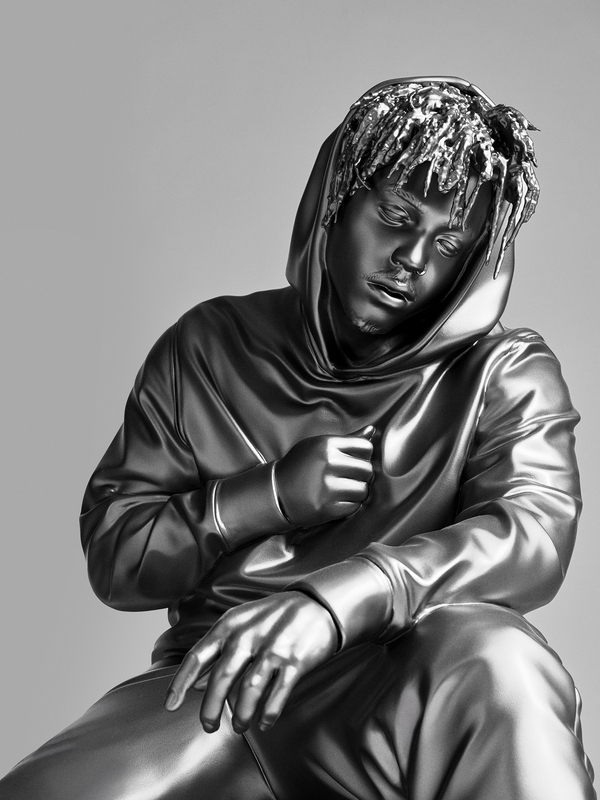 His statue represents both his highly conceptual music and his unconventional journey from child actor to rapper and artist. 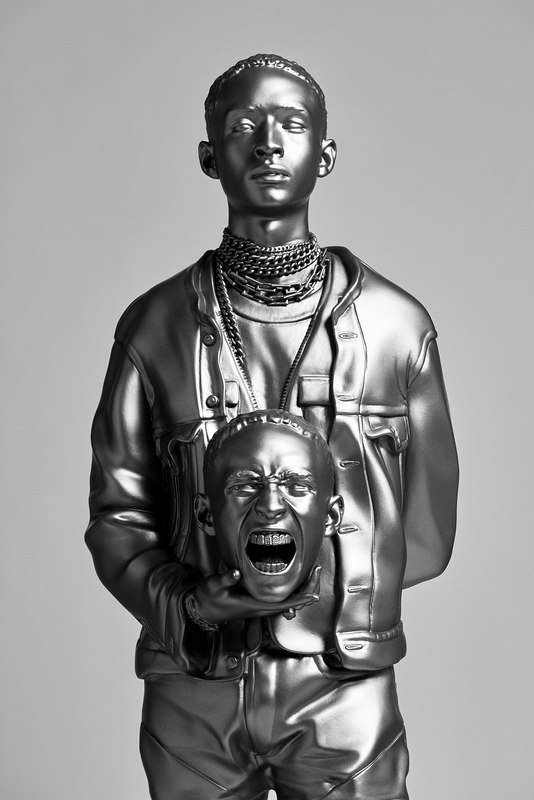 The two heads in his sculpture also signify the dueling characters in Jaden’s music. Jaden’s ever stoic personification in SYRE sits atop his body like any normal head and represents teenage emotion and heartbreak. As SYRE, Jaden holds a screaming head, ERYS, a fiery representation of materialism and anger, to demonstrate how light conquers chaos. 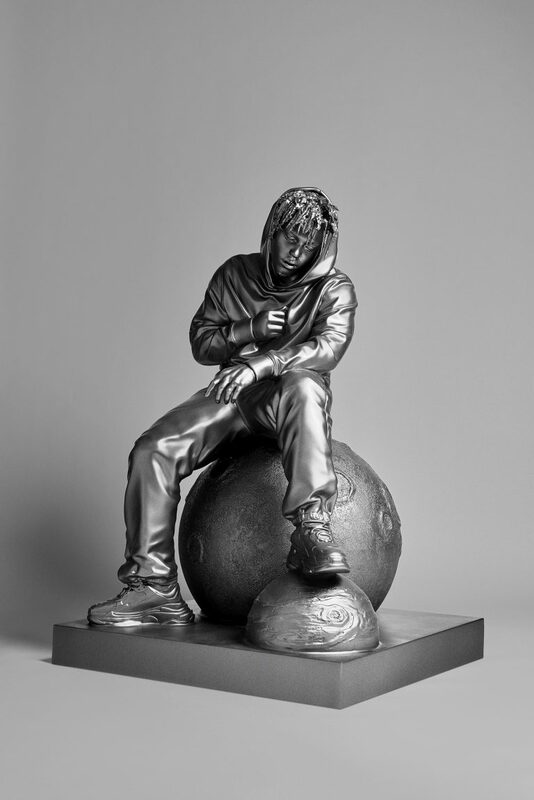 The inaugural Pantheon included sculptures of 21 Savage, SZA, and Metro Boomin. This year’s inductees are a reflection of hip-hop today and will continue to shape the genre in the years to come. With over 10 million followers, RapCaviar is an indisputable force in hip-hop and not only reflects the culture, but also shapes it. For additional information on Spotify’s RapCaviar, check out the playlist here and the official Instagram here.